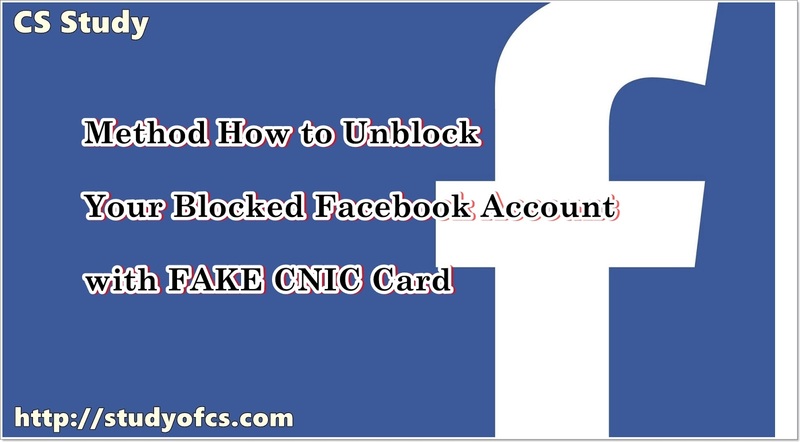 Hi Friends, in this Post you are going to learn how to unblock your Facebook account which is blocked due to your own irregular activates. 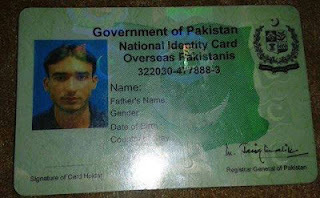 On Facebook many of user create account with their fake name or create facbook account with their stylish name like Me'Bʜi-SʌʀFiʀʌ Tʋ'Bʜi SʌʀFiʀi , 亠ジ气气亠亠 イ .
Facebook team wants everyone they use their real identity so that’s why due to suspicious activity they block your Facebook account and you can’t login without providing your identity. 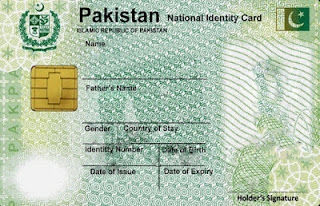 which may be like you have to submit your CNIC Card , Birth day card , school , gym card etc. but here is the problem many teenager have not their own identity card due to their age is less than 18 . So what to do now? You have to wait? Until you 18 year old, if you did not login at that time your account will be removed and disable by Facebook team and you will be than in serious trouble.